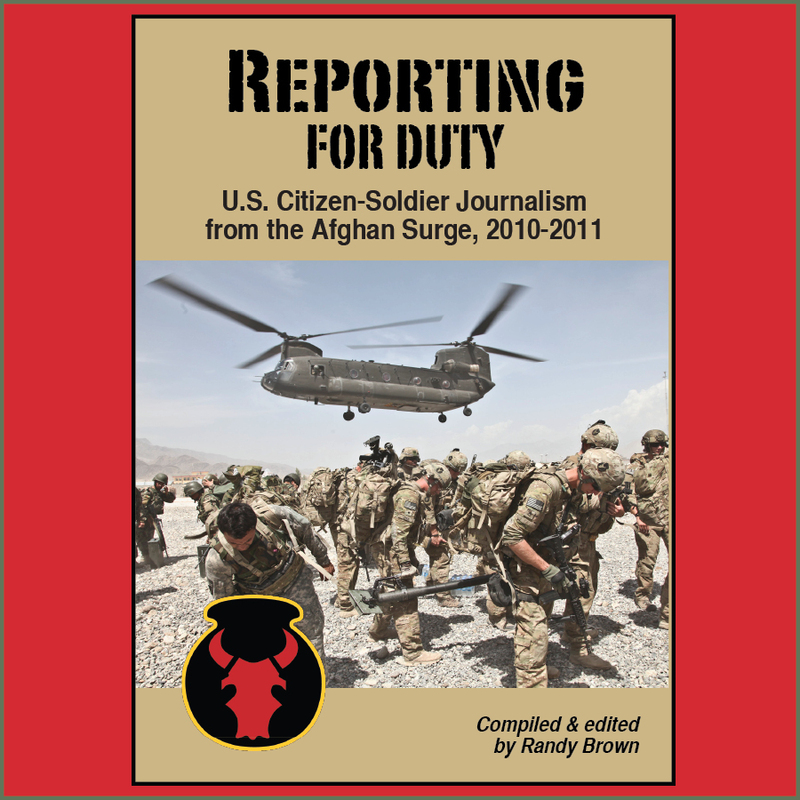 Editors of an online military-fiction workshop have announced the first issue of "The Blue Falcon Review" will be published on or about Nov. 11, 2013. 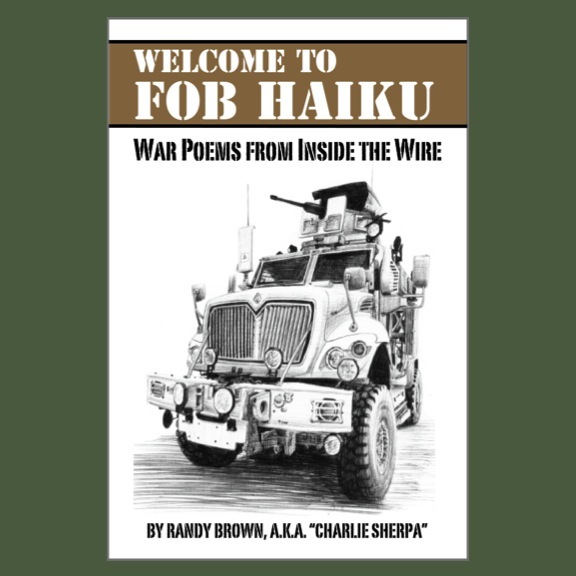 The review had previously been titled "The Blue Falcon: A Journal of Military Fiction," and is part of a family of pending non-fiction, fiction, and poetry products affiliated with Military Experience & the Arts (M.E.A. ), Richmond, Kent. The term "Blue Falcon" is military slang for a soldier that looks out for himself, at the expense of his buddies. On the cover of the Blue Falcon Review, the editors intend the title as a cheeky nod to the role of fiction as "a lie that tells the truth." The inaugural issue will feature the works of more than 10 authors. In a departure from traditional "submit-and-forget" literary magazine processes, Blue Falcon Review editors Daniel Buckman ("Because the Rain") and Jerad W. Alexander ("The Life of Ling Ling") helped writers rework and rewrite their potential submissions throughout winter 2012 and spring 2013. 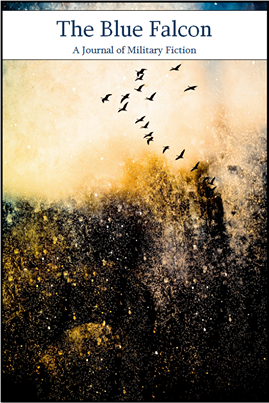 Cover art for the inaugural edition of The Blue Falcon Review will feature "Madness to Gladness," an abstract photographic work by artist and veteran Tif Holmes.